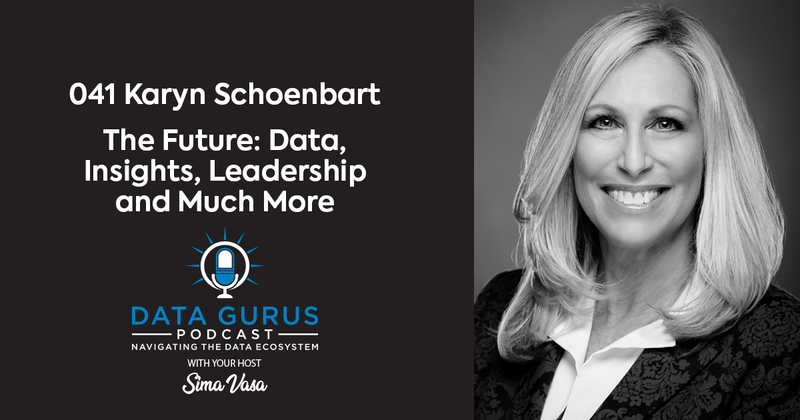 Karyn Schoenbart, CEO of NPD Group, joins Sima Vasa today. 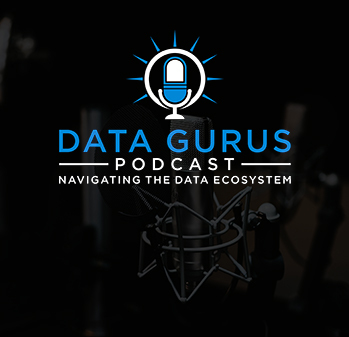 They talk about the data, insights, leadership and how each of these are shaping up in the near future of NPD and the market research industry. The NPD Group is one of the top 10 market research companies in the world. With the fast-changing industry, Karyn worries about the company’s relevance like any other CEO. The good news is that NPD is well-poised to address the changes. There’s a ceaseless struggle with the balance of hitting short-term goals and creating the sense of urgency for the future. But NPD’s strength lies in their history. Their track record for innovation goes a long way, from Nielsen Homescan to the first online surveys. Karyn considers NPD lucky to have an owner that is willing to invest in the future. It’s a competitive advantage that they get to focus on what’s right for the business and their clients in the long-term and not the short-term, quarterly results. With all these in mind, they pick certain industries that they will be part of. They test data and couple these with industry expertise and prescriptive analytics. Innovations must fall into these areas and help advance their key mission before the company invests in them. Karyn agrees completely that long surveys and other things that burden consumers are not good in the long run. This is the very reason they are investing heavily in receipt harvesting, among other efforts. Sima loves to hear from her listeners with input, questions, suggestions and just to connect! You can find her at the links below! Sima is passionate about data and loves to share, learn and help others that share that passion. If you love data as much as her, subscribe on iTunes and don’t forget to leave a rating and review! © Copyright 2019 Infinity Squared, LLC.